Write business letters to contact companies in request of donations. 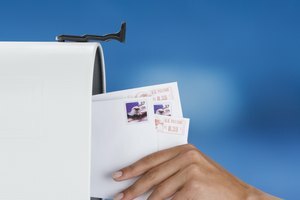 Writing a letter to request a computer donation for your school requires using a business letter format. The business letter format consists of a heading, inside address, greeting, body and closing. 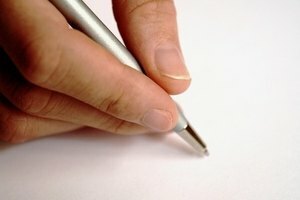 You can write business letters by hand or type them within a pre-made computer template. Business letters provide a formal way to ask for a donation, allowing the recipient to consider your requests and reasoning. Complete the heading of your letter. Write your street address on the top line in the top right corner of your paper so that it ends at the margin. Write the city, state and zip code on the second line. Separate the city and state with a comma. Write out the name of the month, day and year on the third line. Separate the day and year with a comma. 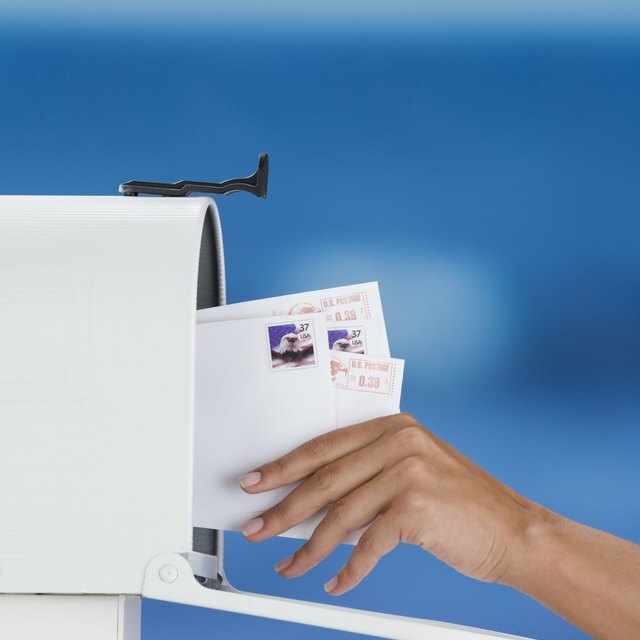 Skip one line and complete the inside address of your letter. Write the name of the company on the first line after the skipped line so that it touches the margin on the left side of your paper. Write the company's street address on the next line. Write the company's city, state and zip code on the third line. 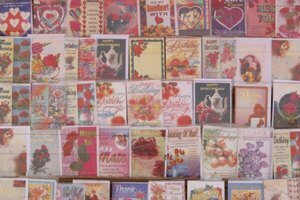 Skip one line and write the greeting of your letter. 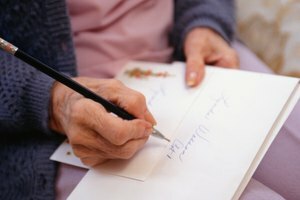 Address your letter to the intended recipient by writing their name after the word "Dear." Dear should be capitalized and should touch the left-hand margin to line up with your address. Place a colon after the recipient's name, as in "Dear Mr. Jones:"
Skip one line and do not indent. Write the body of your business letter. Include the name of your school and reason why you are writing to the person. For example, "I am a fourth grade student at Seymour Elementary School, in Syracuse, New York. 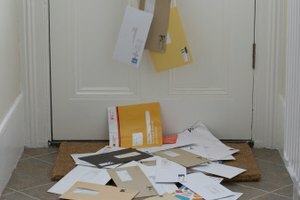 I am writing to you because my school needs more computers and I was hoping you could help us through a donation." Skip one line and do not indent. 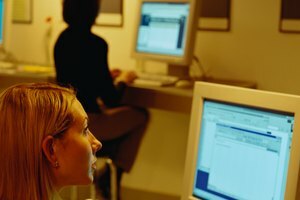 Explain how new computers could help kids at your school in the second body paragraph. Give examples of how students could benefit from a computer donation. For instance, "The old computers at our school do not work well and we can't use them most of the time. New computers for Seymour Elementary would mean that we could learn how to type so we can write emails to our pen pals in Italy. Also, we could research information on the Internet for science projects and use computer programs to help study reading and math." Skip one line and do not indent. Write an ending paragraph that thanks the person for taking the time to read and consider your request. Add school contact information such as the school telephone number where your principal can be reached. Skip one line and write a closing such as "Sincerely," followed by a comma. Make sure your closing is written on the right-hand side of your paper, ending at the margin. Skip two lines and print your name under the closing. Sign the line in between the closing and your printed name with your signature. DiVico, Taylor. "How to Write a Letter Requesting Computers for Your School." Synonym, https://classroom.synonym.com/write-letter-requesting-computers-school-8155702.html. Accessed 18 April 2019.